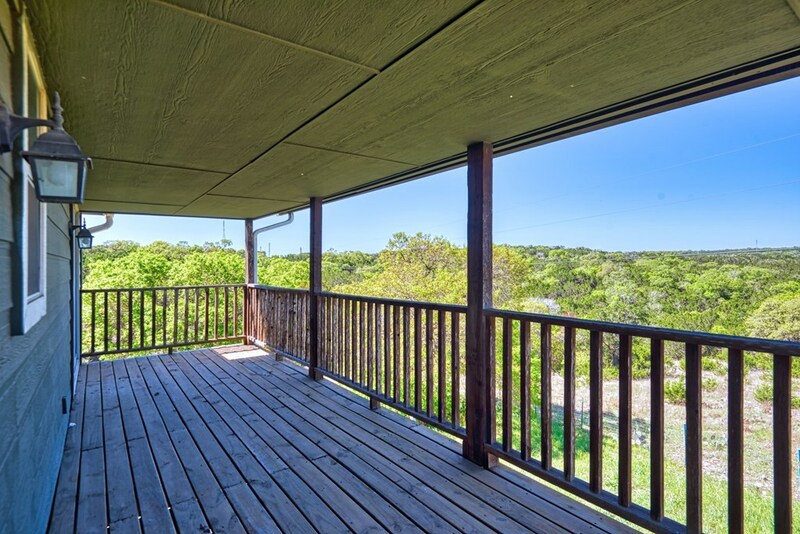 Exceptional views from one lower and two upper level decks provide a relaxing space to enjoy the sights and sounds of nature. 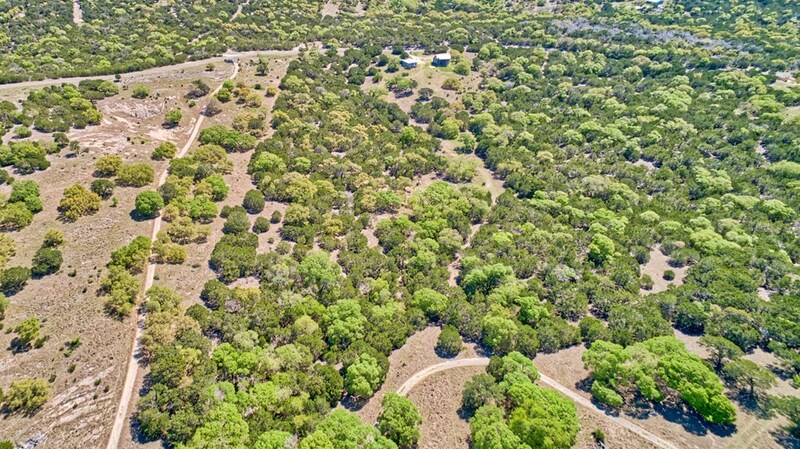 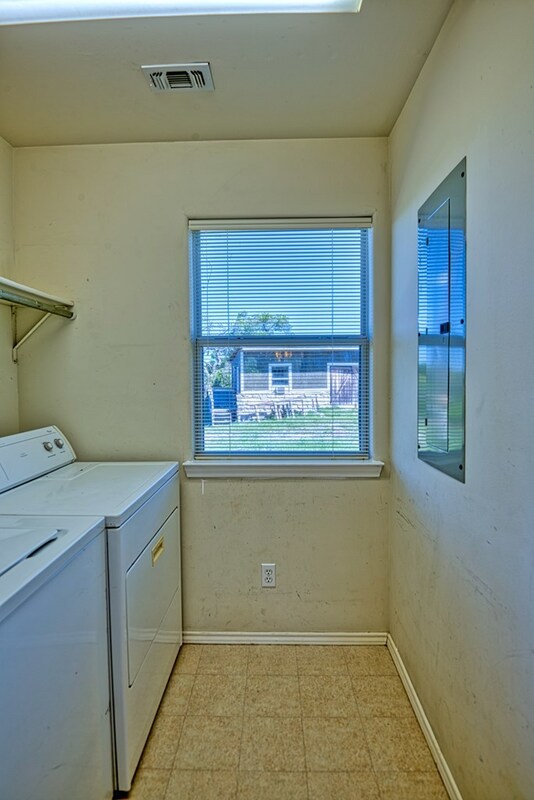 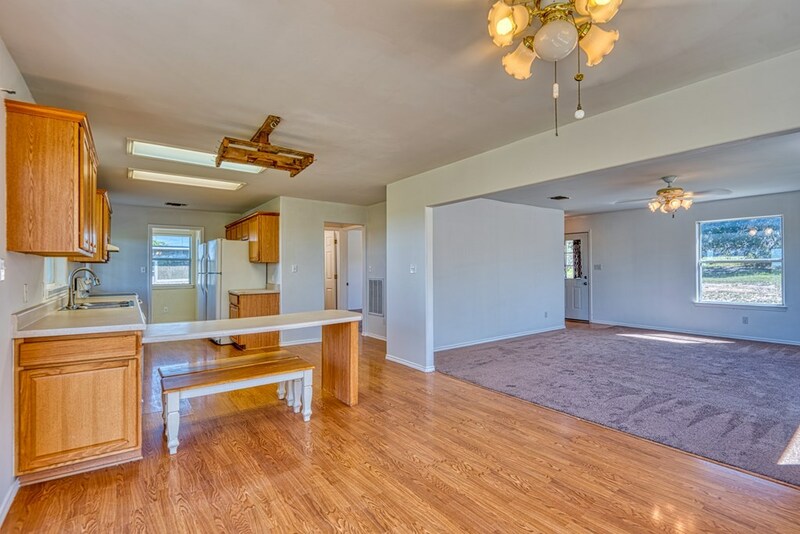 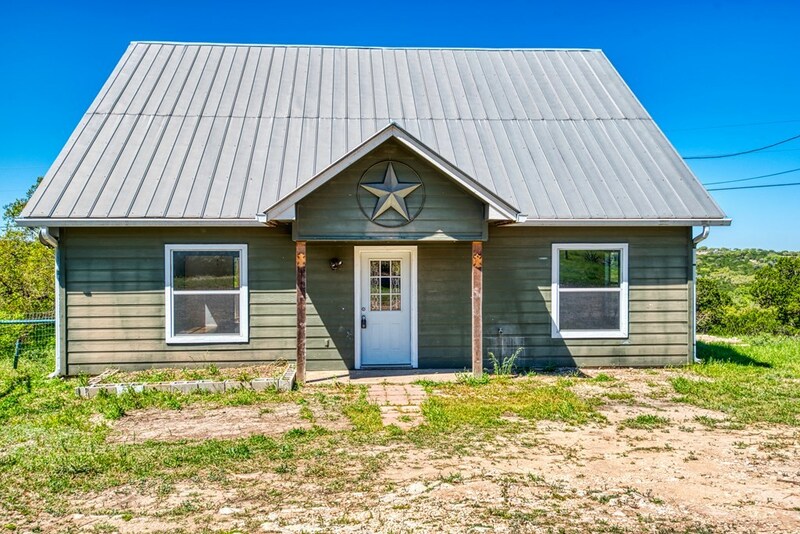 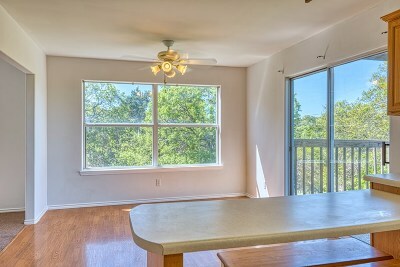 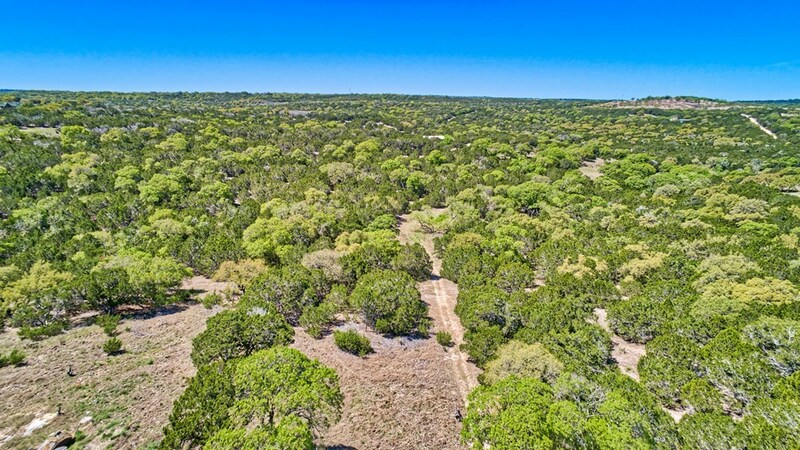 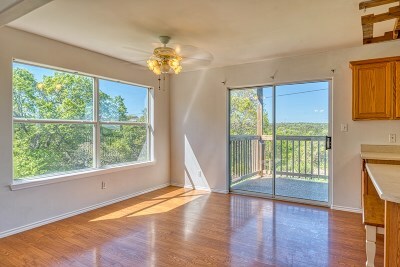 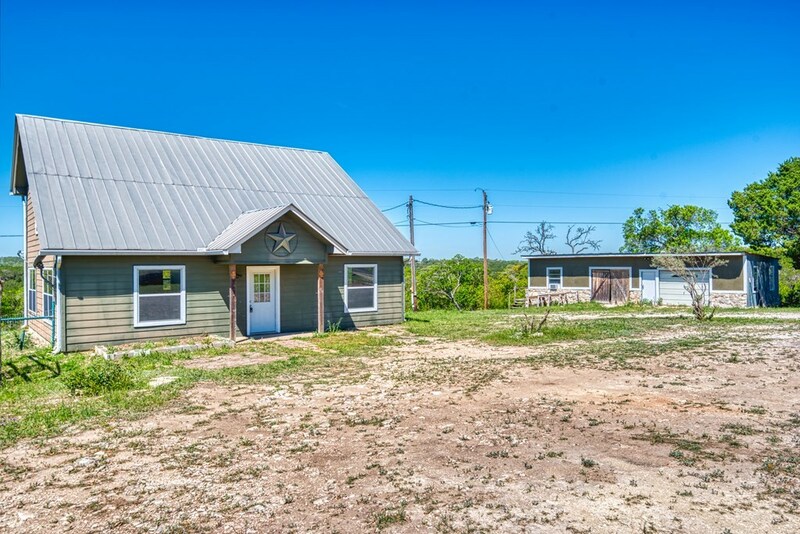 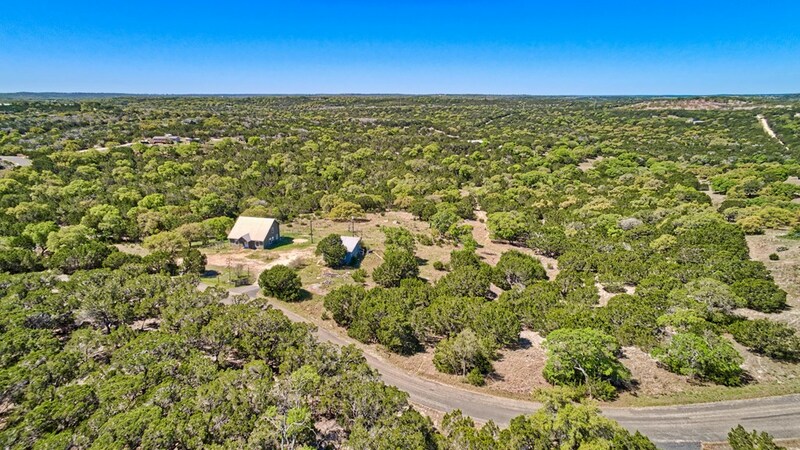 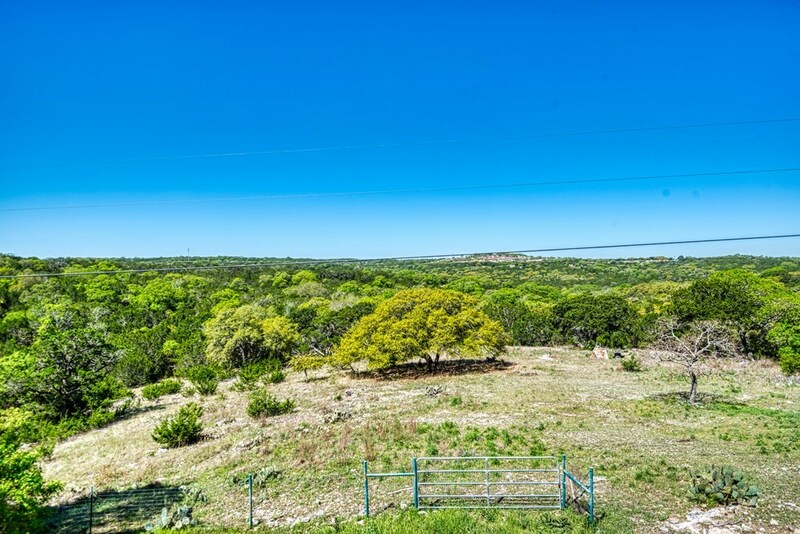 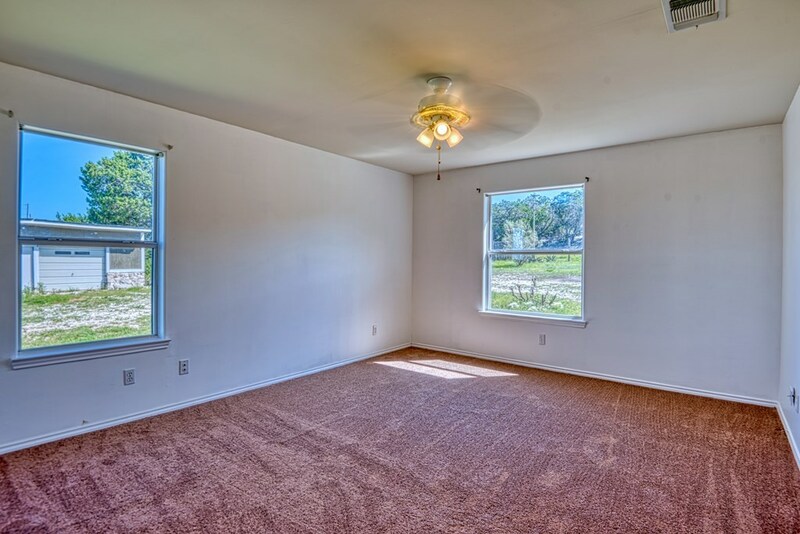 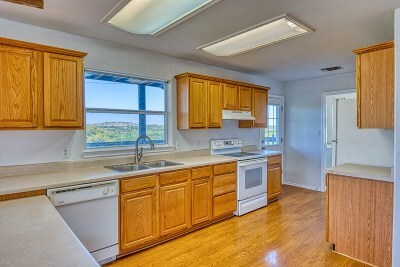 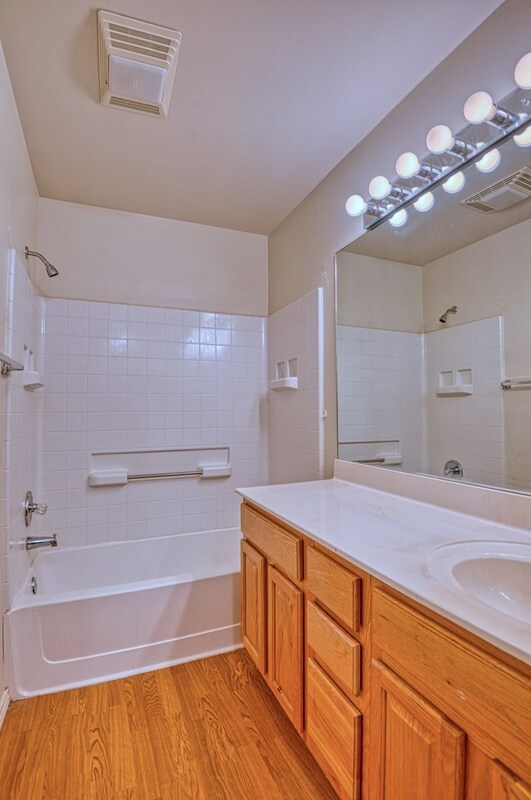 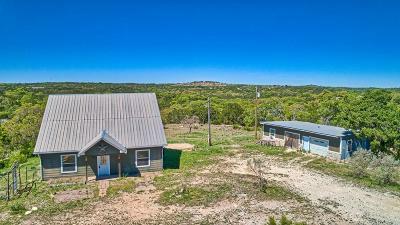 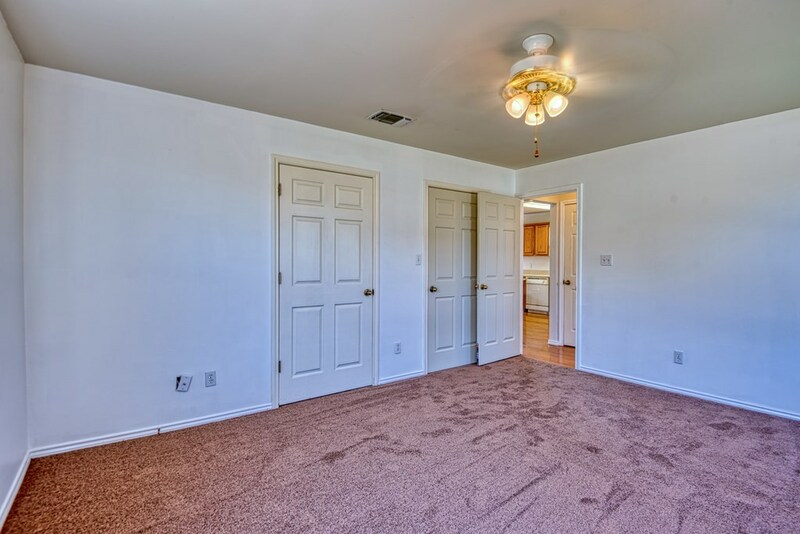 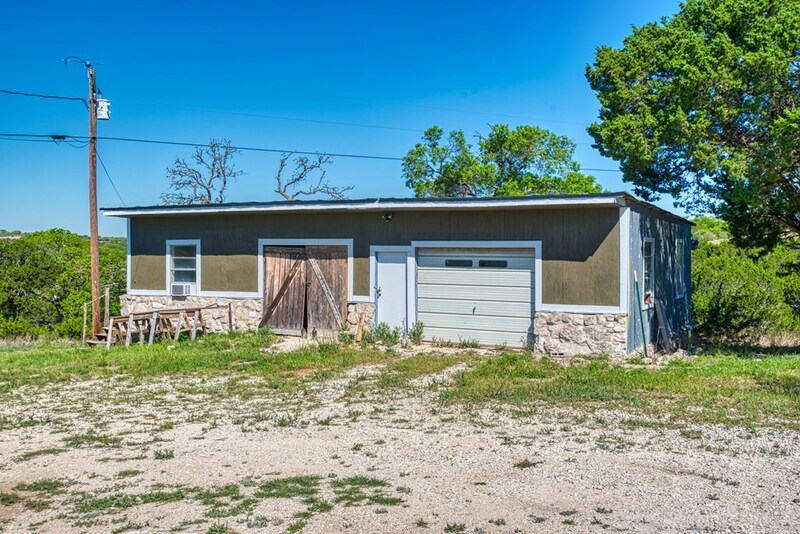 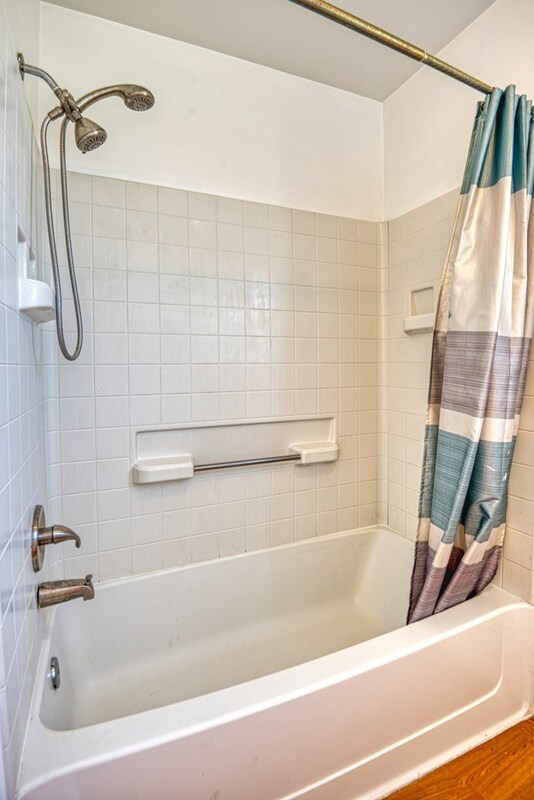 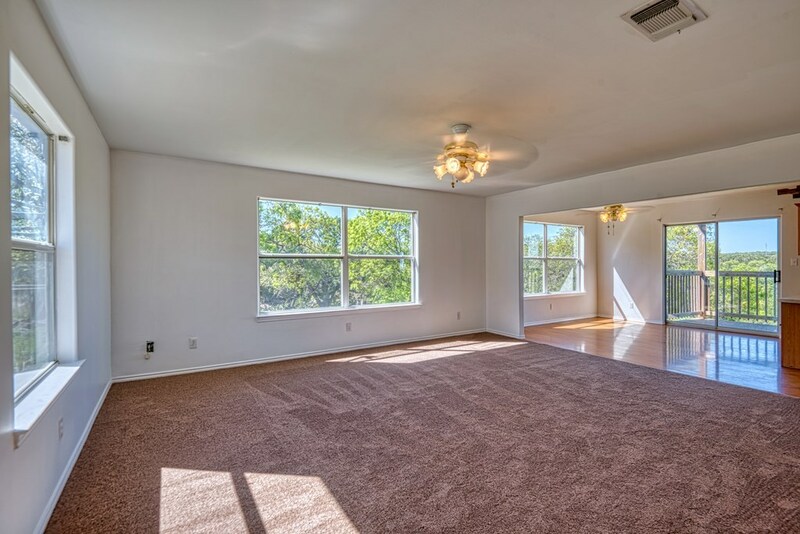 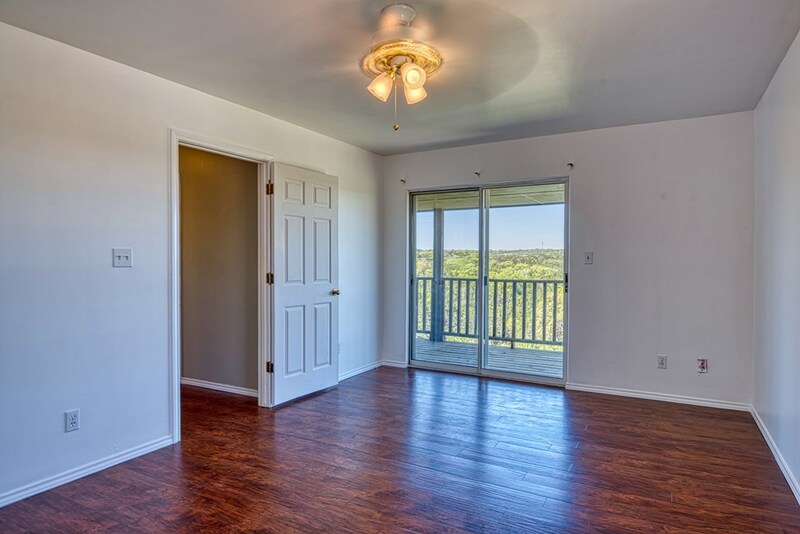 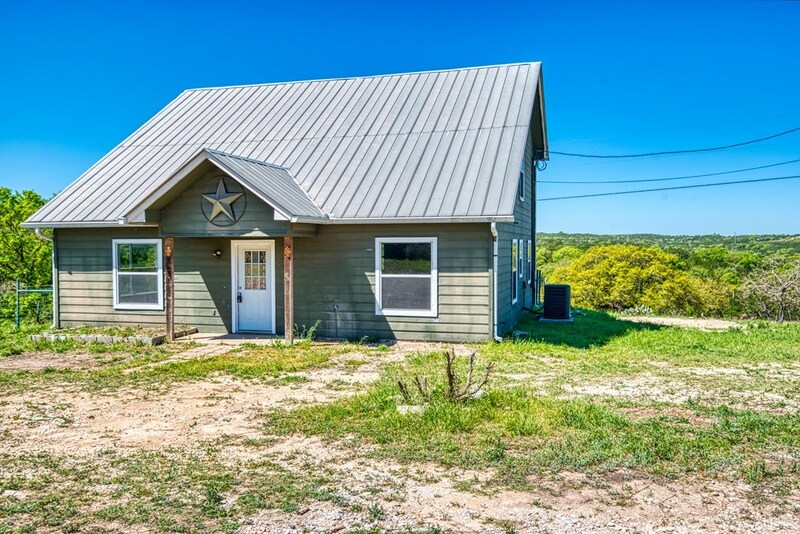 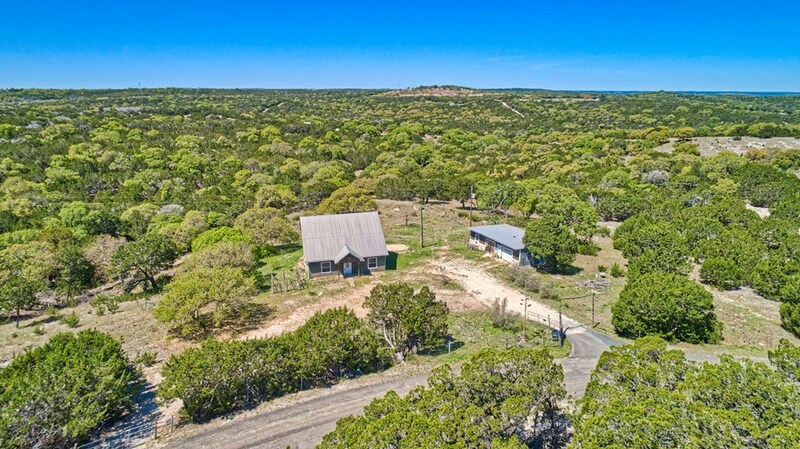 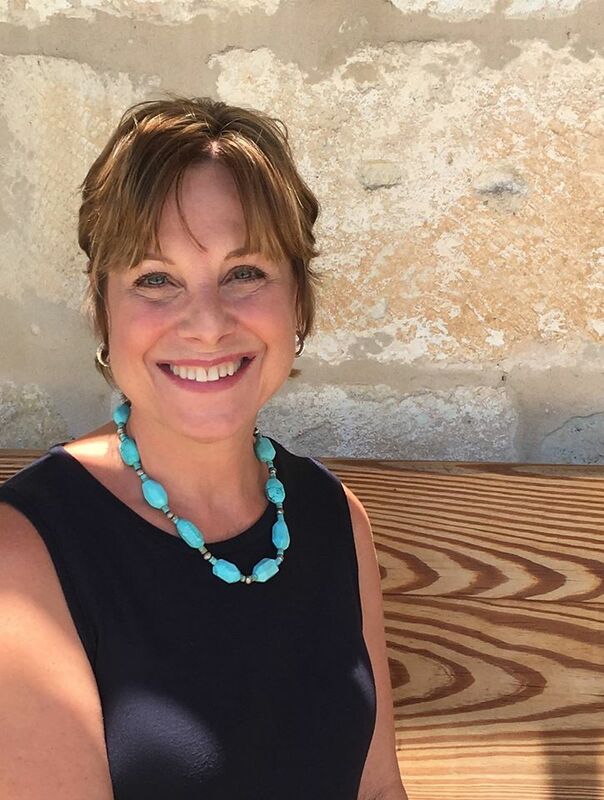 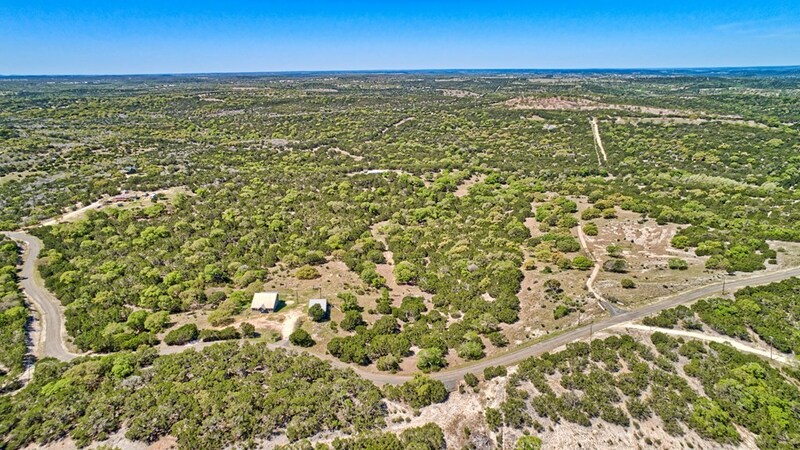 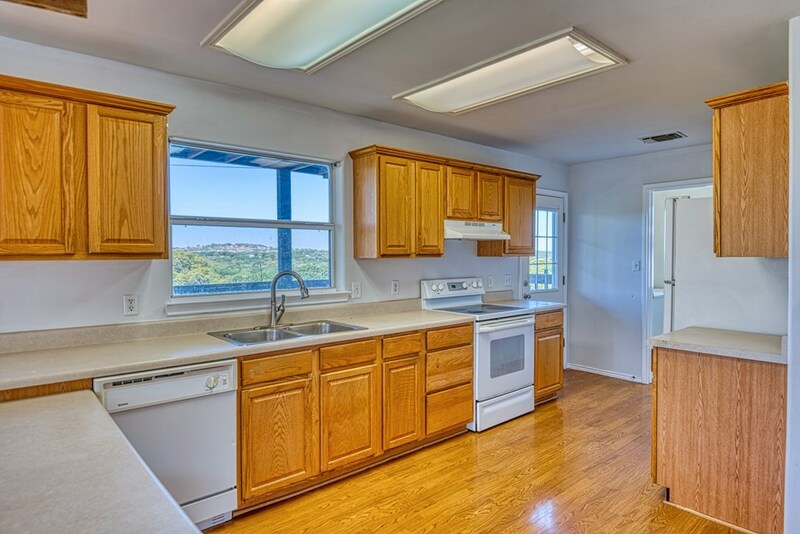 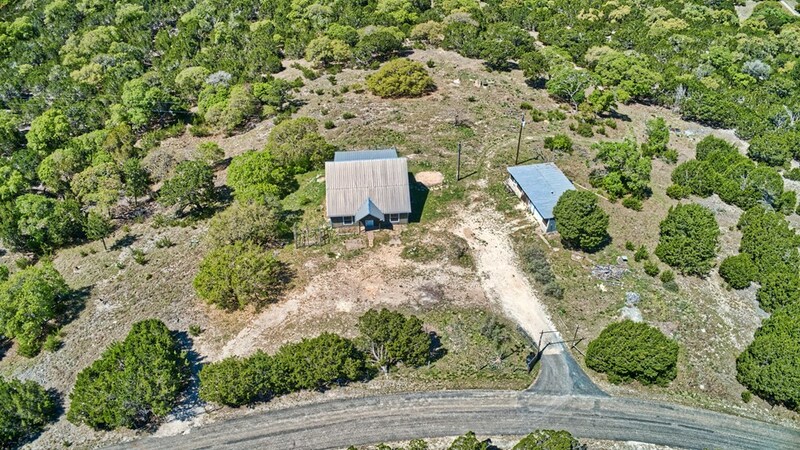 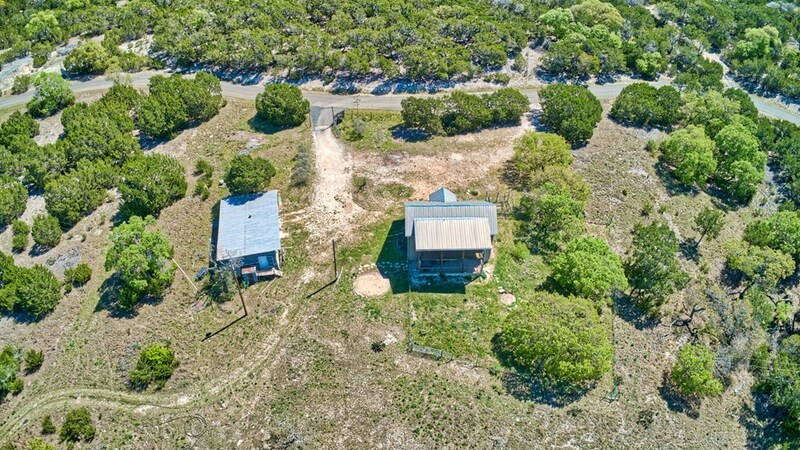 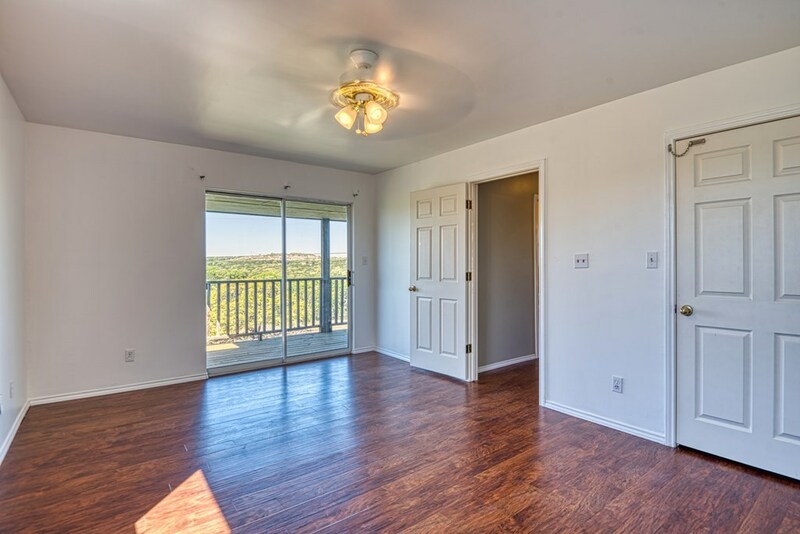 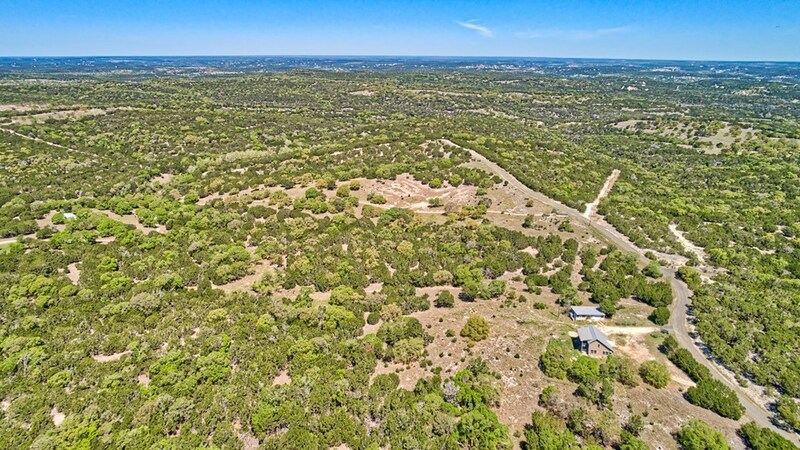 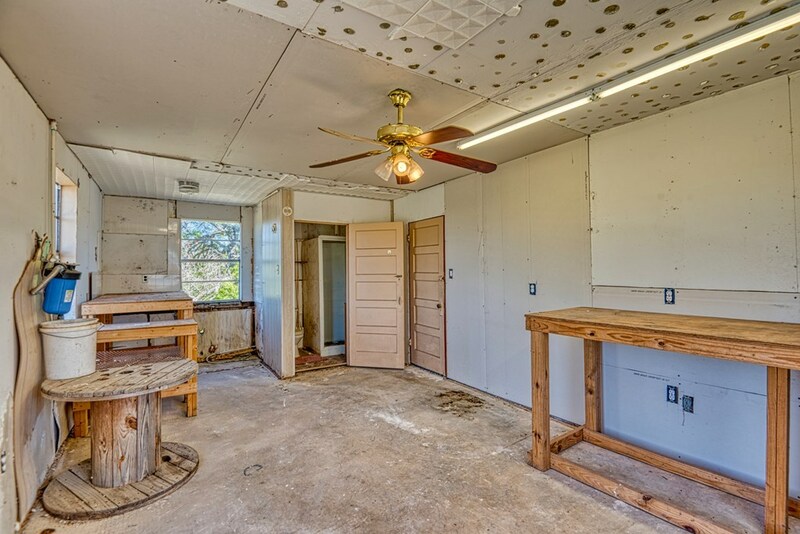 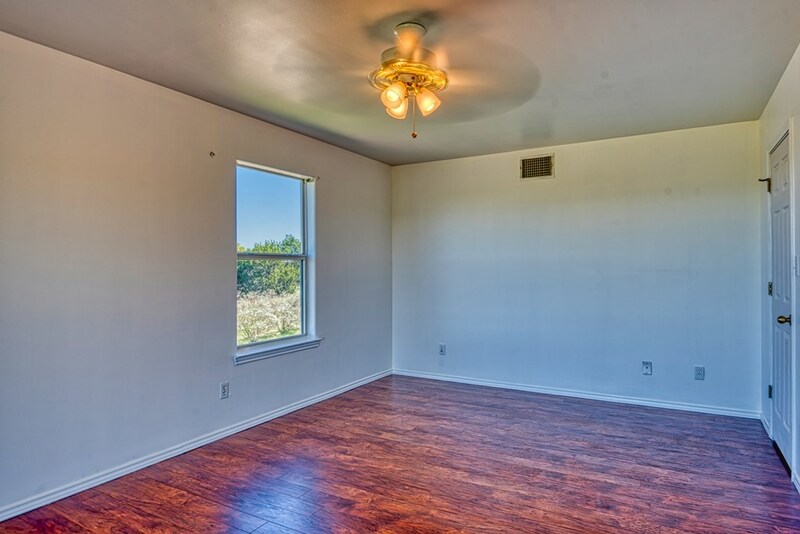 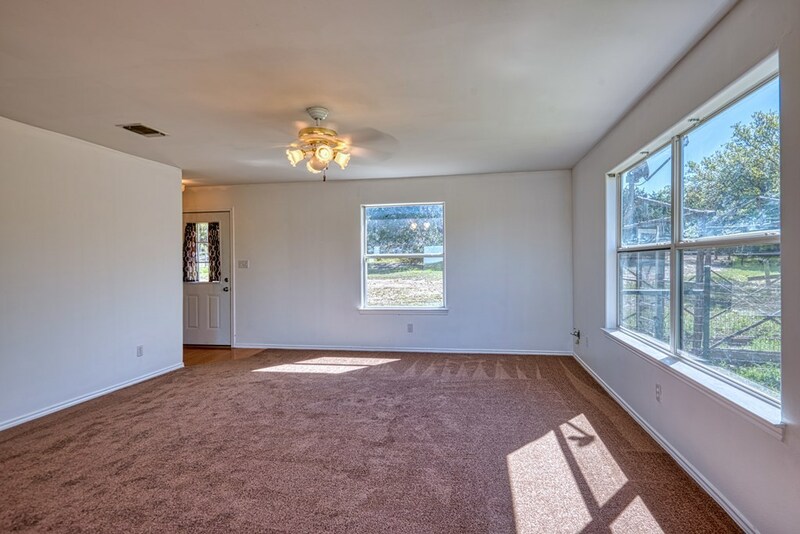 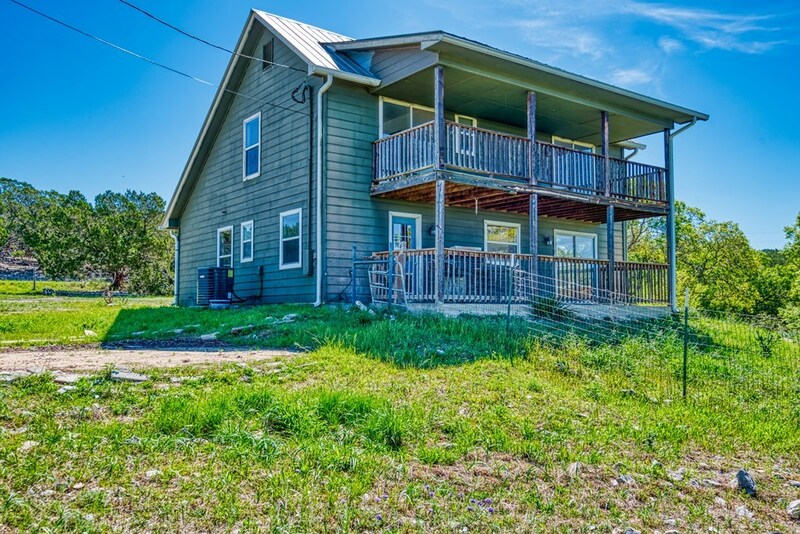 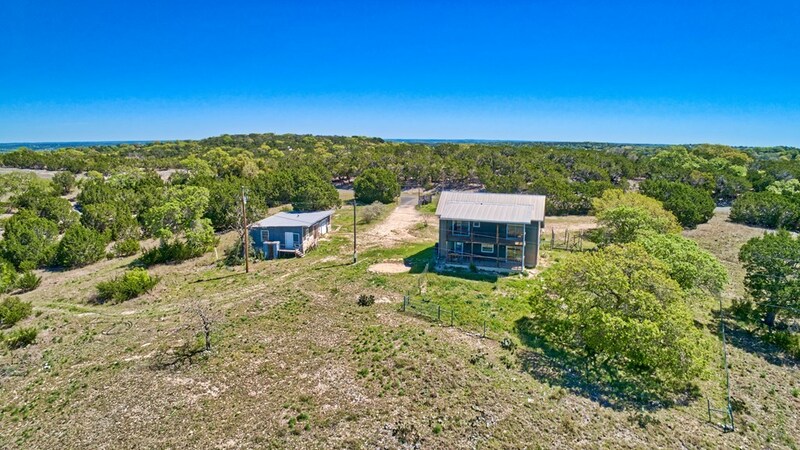 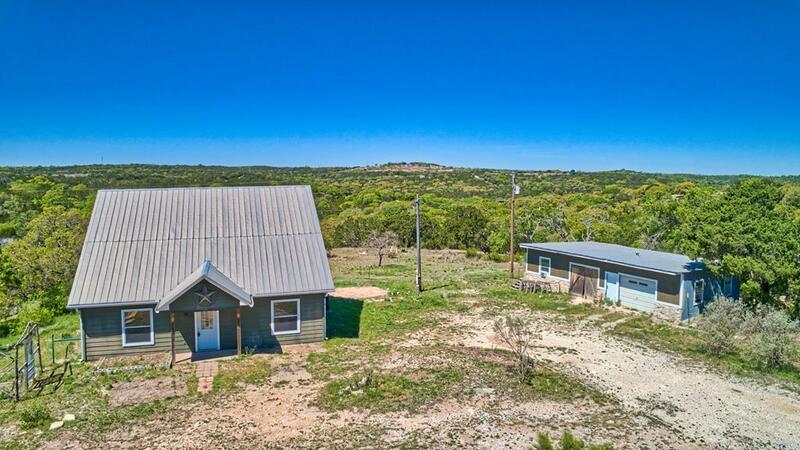 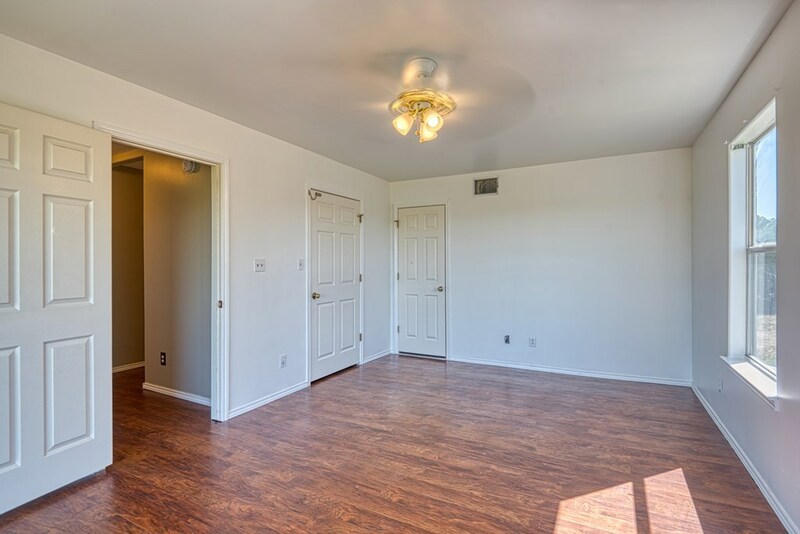 Plenty of room to live, relax and enjoy living in the beautiful Texas Hill Country yet close enough to Kerrville, Medina and Bandera to utilize their many amenities . 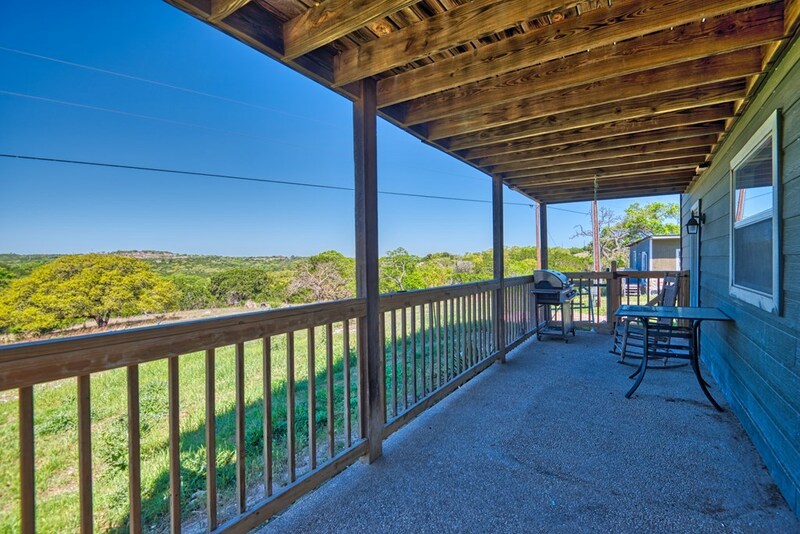 By location, this home lends itself to plenty of privacy and the slower pace the hill country offers. Hunting is permitted, no restrictions except swine. 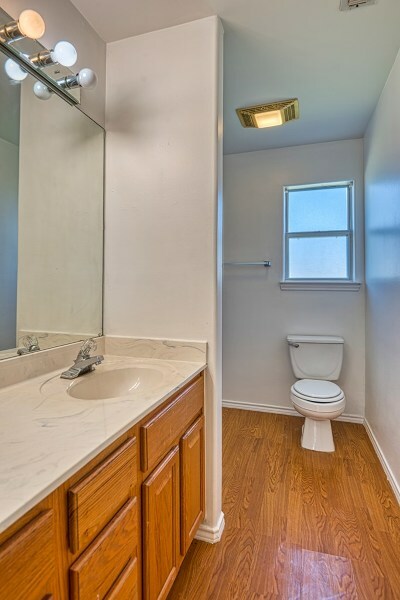 Private septic and well. 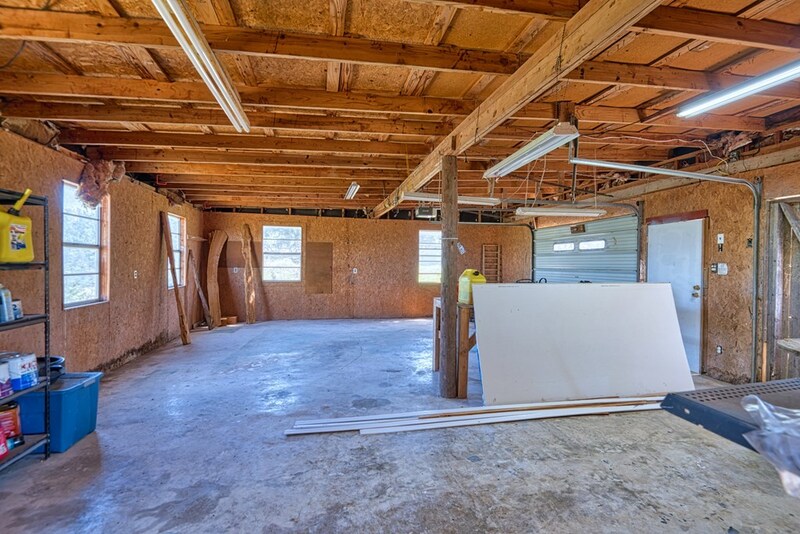 Workshop located in the garage. 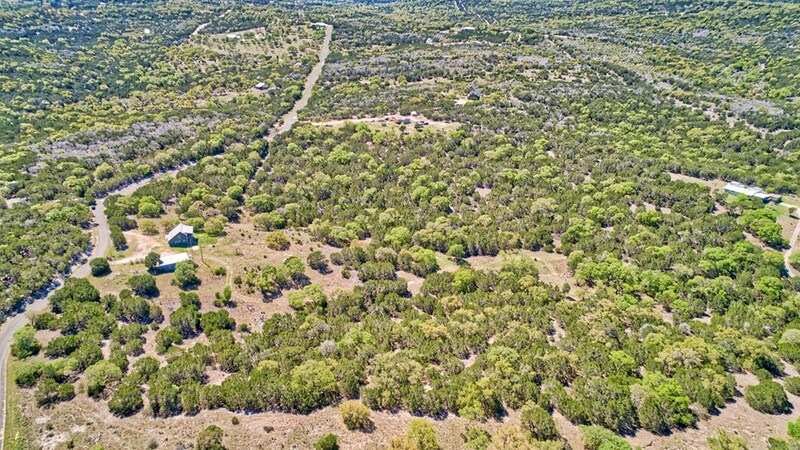 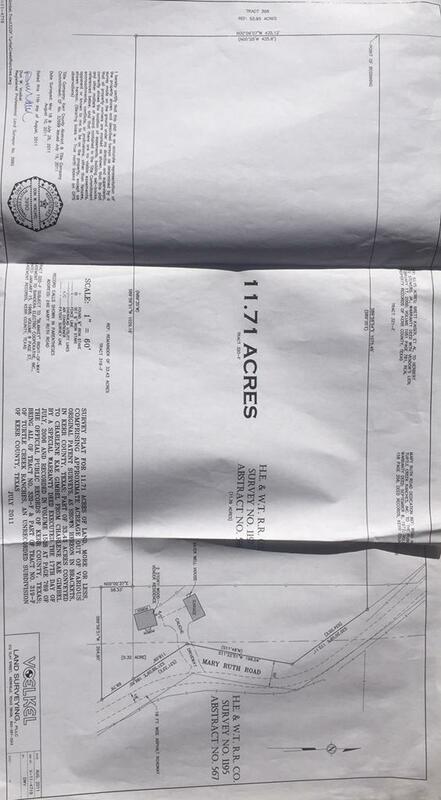 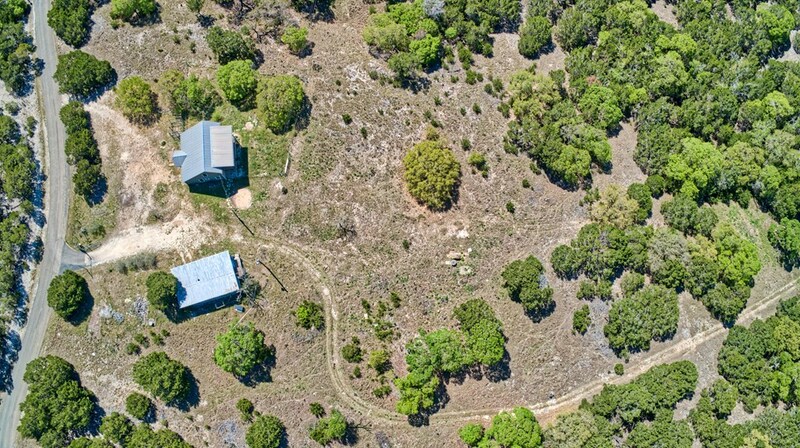 Lots of flat land around the home perfect for enjoying a gentle breeze and gardening.